Alanya is a popular seaside resort in southern Turkey, about 150 km east of Antalya. To the east and west of Alanya you find some of the best beaches in Turkey, the Taurus Mountains provide a breathtaking backdrop to the north. 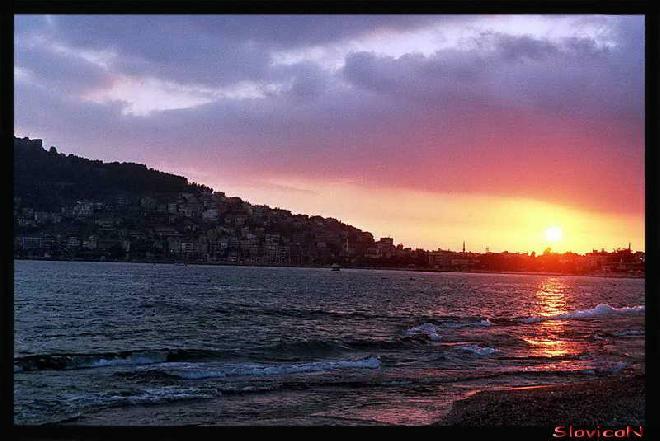 Most of old Alanya lies on the great rocky promontory that juts out into the sea. Uploaded by slavica on 11/3/2007, viewed 5122 times.